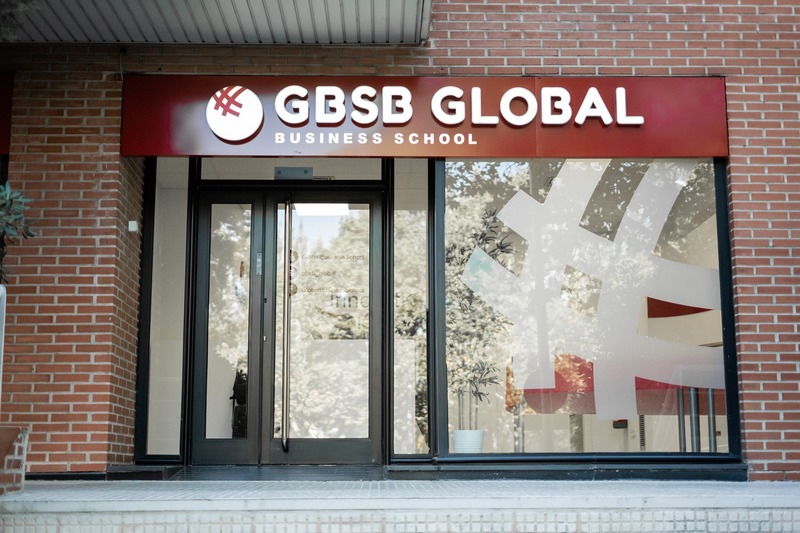 GBSB Global Business School is an accredited private business school that teaches business in English and prepares students for the careers of global economy. The institution supports high standards of international business education confirmed by several international councils and applies an innovative approach using case studies, simulations, industrial visits, and meetups with market leaders. 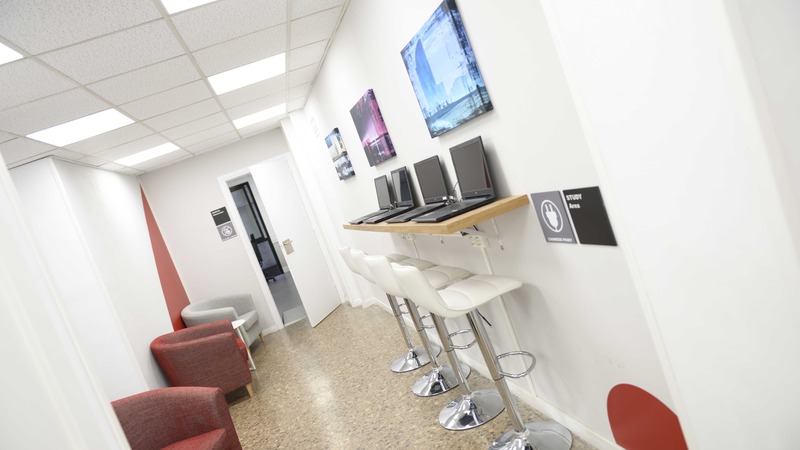 GBSB Global applies an innovative approach using case studies, simulations, industrial visits and meetups with market leaders. Moreover, it appreciates the individual approach fostering student-centered active learning lead-up in small classes. One of our core values is to educate people who think globally, able to work in cross-cultural teams. 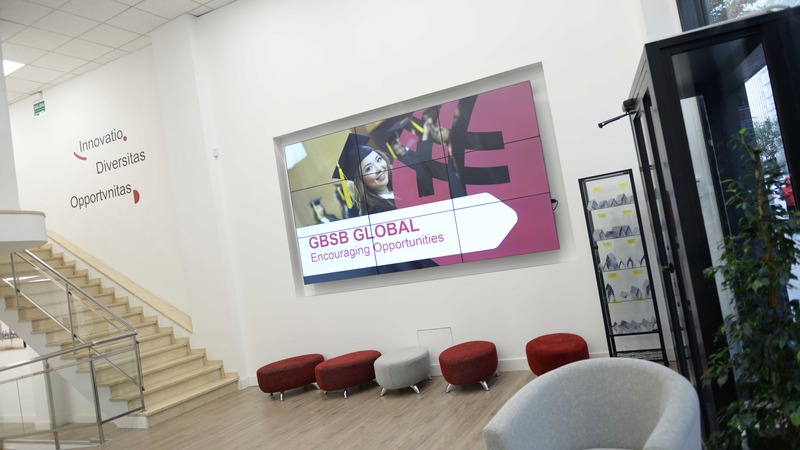 The business school pays high attention to the digitalization and innovation trends of business like digital touch boards in all classrooms, collaborative apps, inclusive learning environment, and various educational digital tools. 53% have obtained executive or upper management titles. Students who occupy middle management positions account for 27% and 20% have opted to accept intermediate management positions. Barcelona is one of the most visited cities in Europe, attracting tourists, business travelers and students seeking to study abroad in Spain. Here are reasons why you should study business in Barcelona. Madrid is the capital of Spain and the largest city on the peninsula. It is the official political and economic center of the country and a mecca for academics and the arts from all over the world. 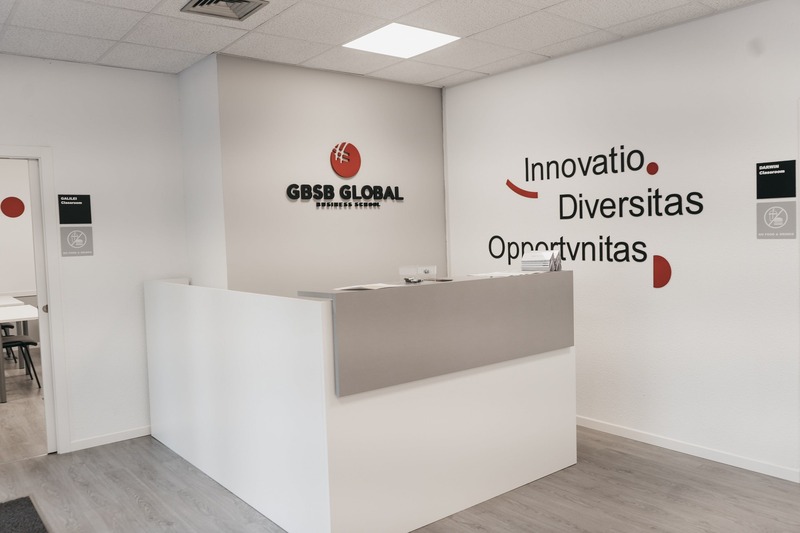 Here are some of the many reasons why you should study at GBSB Global Business School in Madrid. The institution supports high standards of international business education confirmed by numerous international councils like ASIC, ECBE ACBSP, AACSB, and ATHE. The only higher education institution in Spain accredited by Microsoft as a leader in digital education and selected as a showcase school.